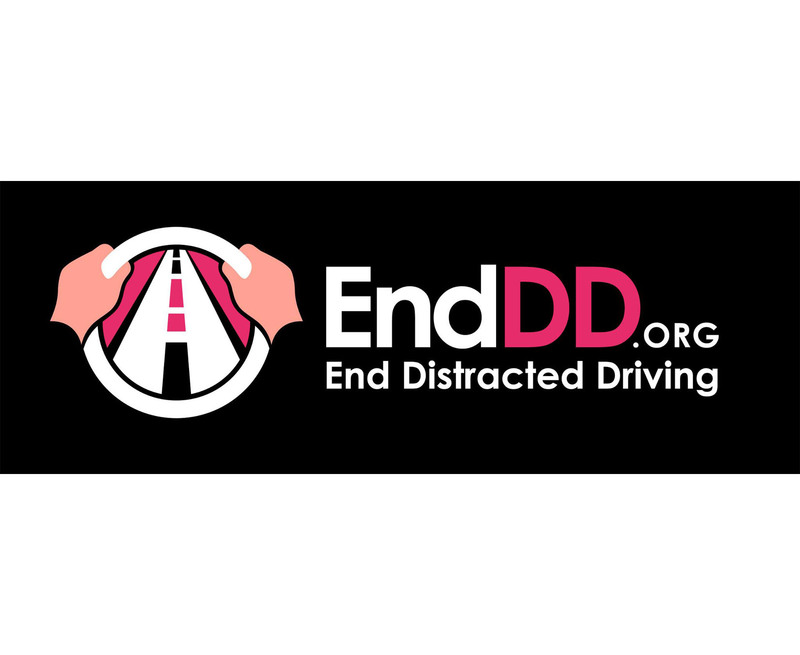 EndDD's mission is to save lives from distracted driving through advocacy, education, and action. EndDD.org is a project of the Casey Feldman Memorial Foundation, which was founded in 2009 by Casey's parents, Joel Feldman and Dianne Anderson. Twenty-one-year-old Casey Feldman was struck and killed by a distracted driver in July, 2009 in Ocean City, NJ. She was crossing the street in a crosswalk during daylight hours at an intersection governed by 4-way stop signs. She was 3/4 of the way across the street, yet the driver claimed that he never saw her. He was distracted and was looking away from the road and reaching for an object. For more information on EndDD, please visit https://www.enddd.org/. 2. Go to the area that says "Host a Presentation" and fill in the required information to request a presentation at your school. 1. Host an EndDD presentation at your school.